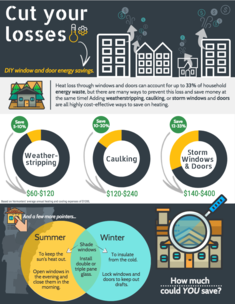 Middlebury College and EAN collaborated to develop open source infographics to help Vermonters understand the benefits of different energy choices across all three energy sectors: electricity, heat and transportation. 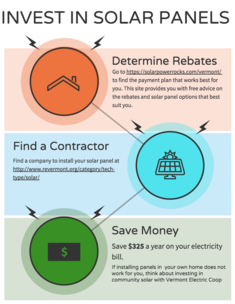 The objective is to demonstrate the advantages - especially potential savings - of transitioning to a more energy efficient, renewable and comfortable lifestyle. 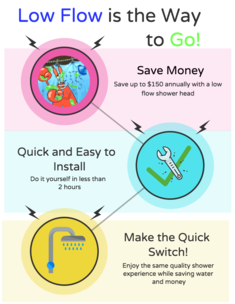 Infographic: Low Flow is the Way!